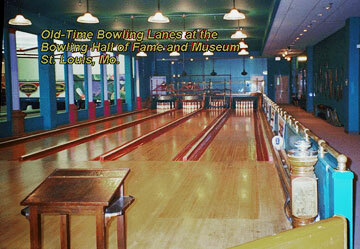 Stahl's Seventy's is a bowling company which pretty much does it all! Parts We sell pinspotter parts at a fair price, which is normally below our Competition. Our parts vendors include Vantage, Murrey, Omega Tek, QubicaAMF scoring and our own "Tuffy" parts line. Installations For the last 29 years we have been installing AMF machines in the USA and overseas. We are one of AMF's installations and removal crews. Troubleshooting It is probably correct to say that we spend 40% of the day on the phone helping our customers with their machine problems. and Repair We repair all AMF 82-70 and 82-90 motors. General Electric, National, Westinghouse, and Franklin brands. Chassis Exchange We repair and exchange all 82-70 Elco and C-23 chassis. We do not repair B model chassis. PC Board Repair We repair all chassis boards; 1-5 and 82-120 foul PC. Pinspotter Mechanics School We hold one 82-70 mechanics schools each year. Watch for dates! Scoring We are an authorized QubicaAMF sales and installation distributor. Pinspotter Sales Contact us for availability. We can save you a lot of money.